Jets fullback Arana Taumata gets his pass away to Newtown forward Junior Roqica in the Rugby League match against Canterbury-Bankstown at Henson Park last Saturday. Photo: Michael Magee Photography. 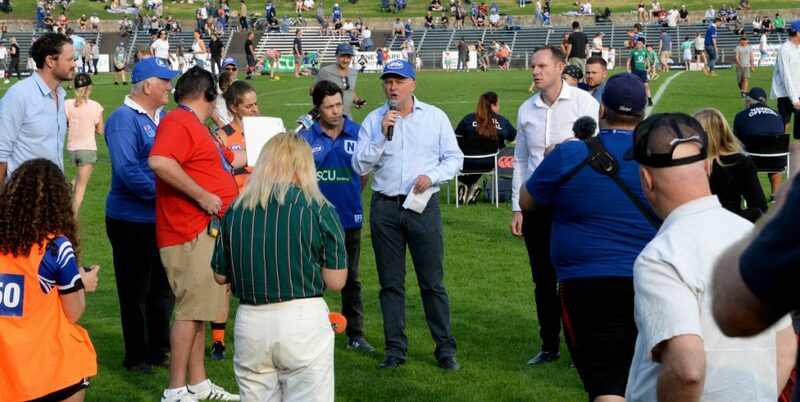 Newtown Jets match report for the 2016 ISP NSW RD1 match v Canterbury Bulldogs by Glen ‘Bumper’ Dwyer. 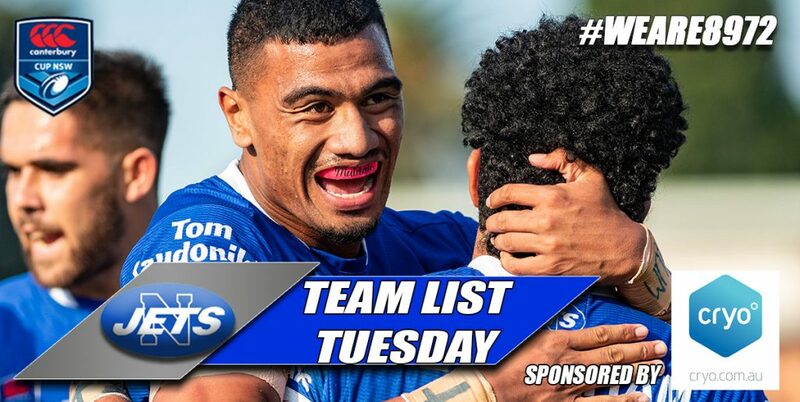 The Newtown Jets clawed back a valuable competition point when they drew 16-all with the Canterbury Bulldogs in the opening round of the 2016 Intrust Super Premiership at Henson Park on Saturday. The Jets lost two key team members early in the game and were thus reduced to only two substitutes on the bench for more than 65 minutes. The Bulldogs opened up a 16-6 lead with just fifteen minutes left to play, but the Jets came home strongly to draw even two minutes out from full-time. The game was played in stiflingly hot conditions and this probably made Newtown’s late fightback all the more meritorious. The Dogs dominated possession and territory early in the game and not many refereeing decisions went Newtown’s way. Canterbury had the use of the breeze in the first half and given their lion’s share of possession they probably should have led by more than 6-0 at half-time. Jets coach Greg Matterson praised his players’ gutsy first half defensive effort and told them that this game was there to be won by the team that most wanted the result. 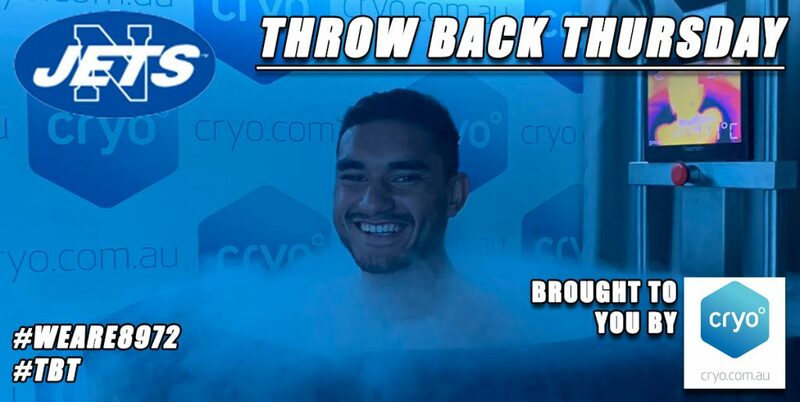 He may well have secretly feared, along with many Jets supporters, that the heavy tackling workload and the relentless heat might have drained too much energy from the home team. Canterbury missed a scoring opportunity five minutes into the second half that could well have been a game changer. The Bulldogs increased their lead to 12-0 with a softish try from dummy-half in the 52nd minute. Three minutes later Jets fullback Arana Taumata made an evasive run from his own line and sent centre Matt Evans away on a thrilling 90 metre dash to the Sydenham Road-end try-line. Lock forward Joseph Paulo, on debut for Newtown, converted to put the Jets back into the contest at 12-6 down. The Bulldogs looked to have opened up a winning lead when they scored at the north-eastern hillside end in the 65th minute. Bearing in mind Newtown’s reduced manpower and the arduous conditions, running down a ten-point lead shaped up as a very tough assignment. Jets backrower Jason Schirnack won the race to a well-placed kick by halfback Fa’amanu Brown in behind the Canterbury defence, and Newtown now trailed 16-10 with twelve minutes left to play. The Jets responded to their supporters’ barracking and were rewarded three minutes out from fulltime when the lavishly-skilled Paulo sent out a superb cut-out pass to winger Jacob Gagan to score unchallenged at the southern end. Paulo converted from wide out to lock the scores up at 16-all. Coach Matterson paid tribute to his players at fulltime for fighting back against considerable odds, and he said that the spirit and resilience they showed in this game augurs well for future weeks. The Jets had the services of a large complement of Cronulla Sharks NRL squad members on Saturday, but that number is likely to be reduced by the inevitable injuries and suspensions that can occur in the NRL ranks. 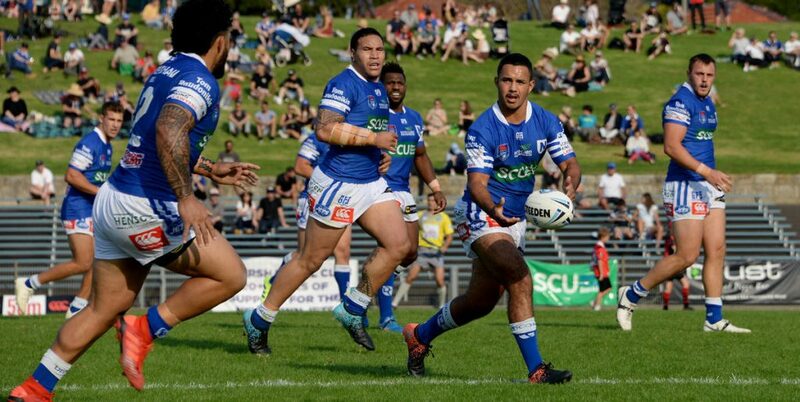 The Newtown Jets play away to last year’s NSW Cup premiers Newcastle Knights at the Cessnock Sports Ground next Saturday, 12th March. 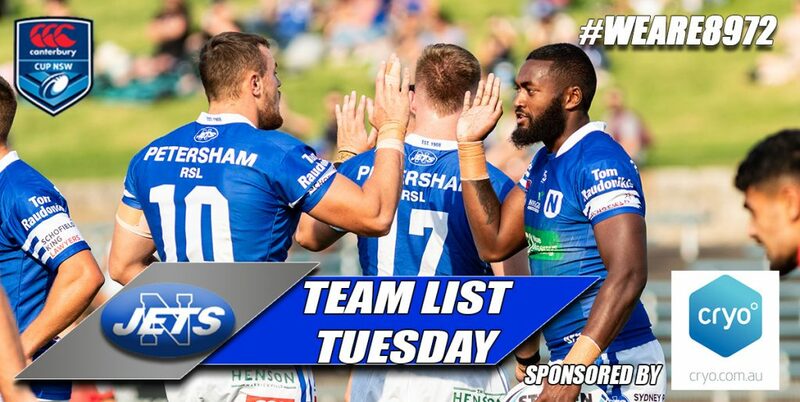 This second round Intrust Super Premiership fixture will kick off at 3.00pm. 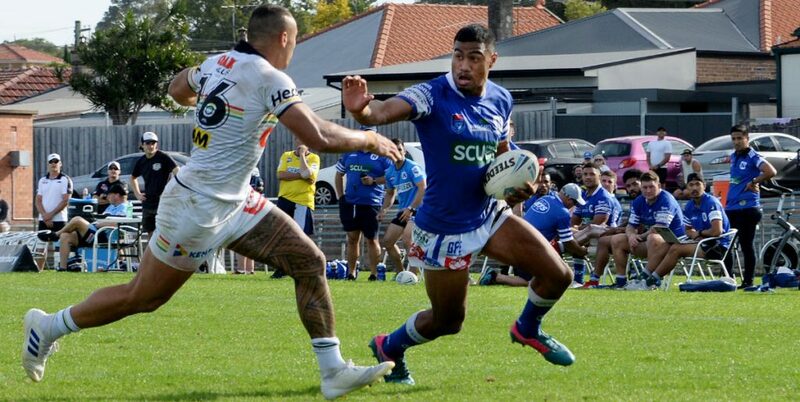 ← The 2016 competition rounds begin with a local derby between the Jets and the Bulldogs at Henson Park this Saturday, plus other news ….